Kids Can Make Their Own Colorful Movies With Stikbot! I have been provided with these Stikbot products for review. These colorful little guys are called Stikbots. They are highly posable and are perfect for kids to do there own stop motion animation videos. They have powerful suction cups for hands and feet that will stick to almost any flat surface. 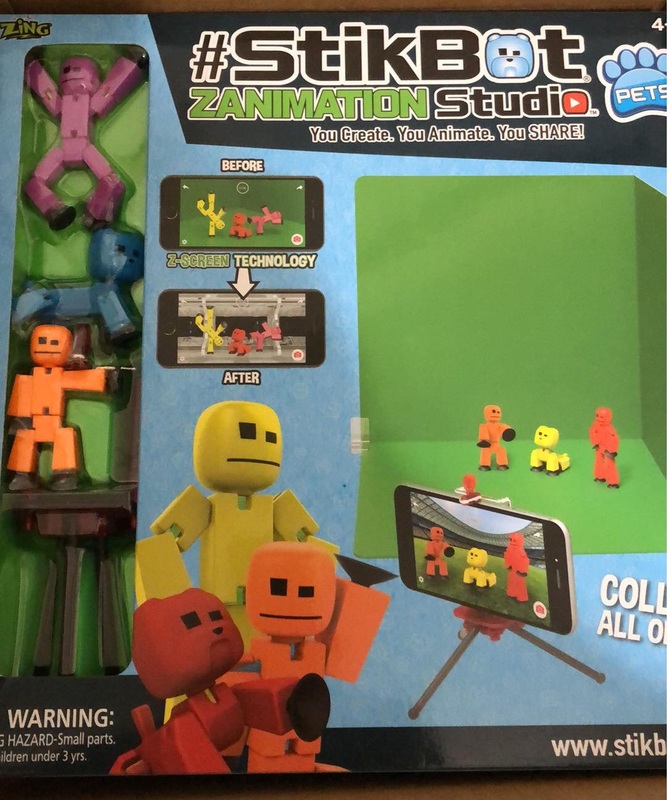 Kids can use the free Stikbot Studio app to take pictures and stitch them together into a film, complete with music and sound effects. They can also share their creations using #Stikbot and see what other users are making. 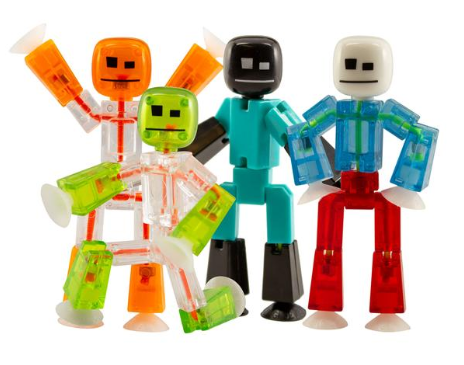 Stikbots are recommended for ages 4 and up and their suggested retail price is $4.99. 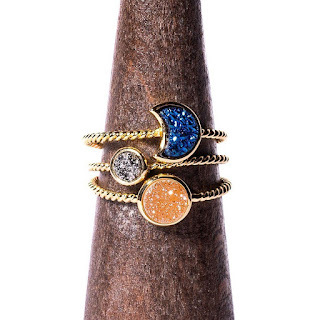 They are available in many colors and are available for purchase all over in stores like Walmart, Target and Amazon. The Stikbot Zanimation Studio is a studio designed just for your Stikbots. It makes it even easier to create your movies. With the included green screen, you can take the best photo to use. This means less editing! It makes it easier to cut and edit your footage to create the scene you are trying to achieve. You can digitally recreate the background of your scene, for endless possibilities. The stage is designed so your Stikbots can easily be posed over and over while filming. The free app lets kids join the global creative community as they share their own Stikbot movie and view those shared by others. 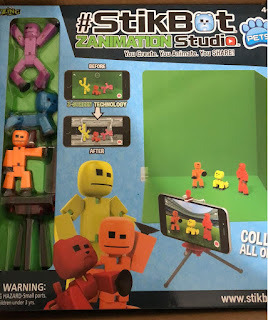 The Zanimation Studio comes with 1 Stikbot, 1 Stikbot Junior, 1 Stikpet and 2 screens (one blue, one green). The app is very easy to use as well. This is sure to provide hours of fun for your child! The Zanimation Studio is recommended for ages 4 and up and is available for purchase in many stores including Walmart, Target and Amazon.